There were a couple of scams which were not successful due to the potential victims thinking before responding. 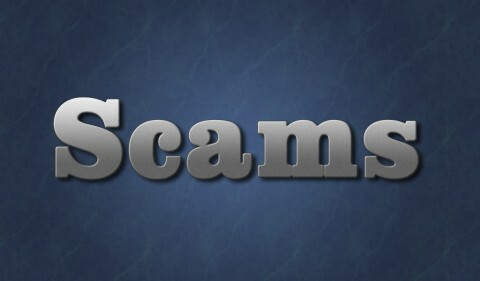 CPD wanted to make the public aware of the attempted, but denied scams. 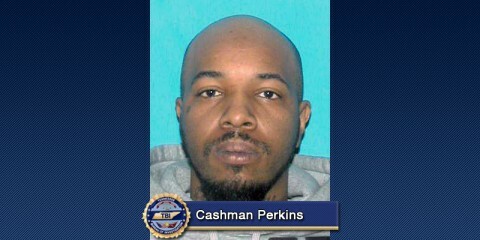 Nashville, TN – A fugitive on the Tennessee Bureau of Investigation’s Top Ten Most Wanted list, John O’Keefe Varner, was captured this afternoon in Nevada. Since being placed on the Most Wanted list in February 2013, agents developed leads that Varner was in the Las Vegas area. Varner crashed the vehicle he was driving when he attempted to evade Marshals today and was arrested following a foot chase. John O’Keefe Varner captured in Las Vegas, NV. Nashville, TN – The Tennessee Bureau of Investigation’s most recent Top Ten Most Wanted fugitive, Rodrecus Montrell Smith of Nashville, was captured without incident in Madison, TN. He was added to the most wanted list only two days ago. 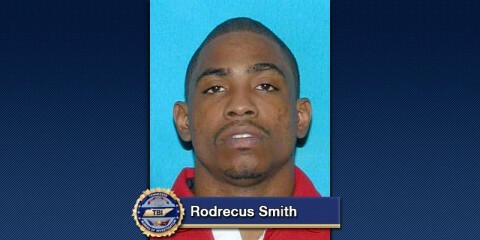 In the early morning hours, Smith was located by TBI Special Agents, the US Marshals Task Force and the Metropolitan Nashville Police Department. 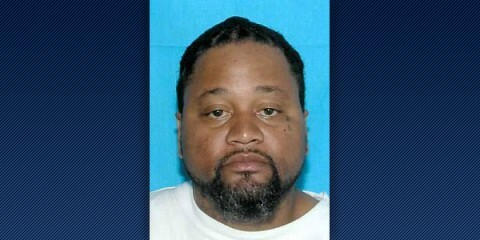 Nashville, TN – A wanted fugitive recently added to The Tennessee Bureau of Investigation’s “Top 10 Most Wanted” has been captured in Mississippi following a multi-agency effort. 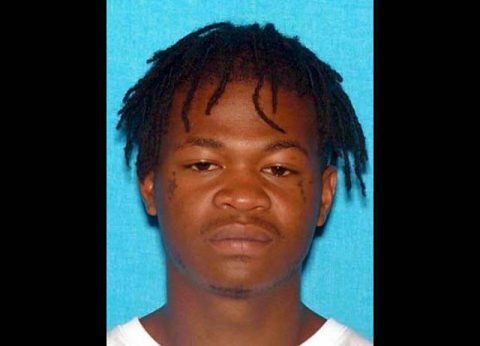 Nashville, TN – A recent addition to the Tennessee Bureau of Investigation’s ’Top 10 Most Wanted’ list has been captured in Arkansas. On Wednesday night, U.S. 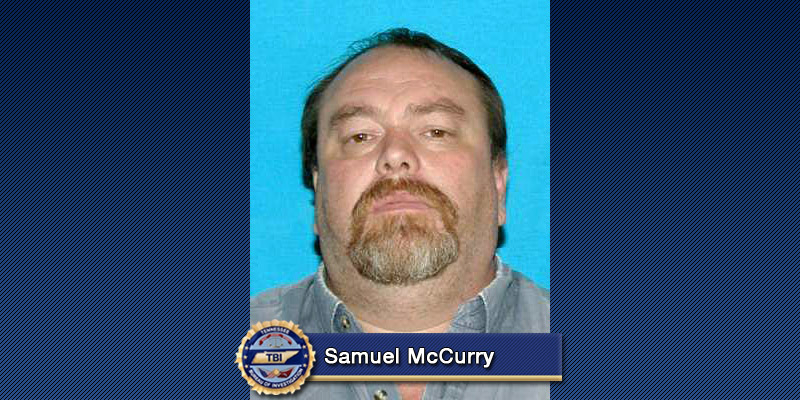 Marshals from the Eastern Arkansas Fugitive Task Force arrested Samuel A. McCurry in Fordyce, Arkansas. Investigators believe McCurry, who lives in Gruetli Laager, TN, traveled to an acquaintance’s home in Fordyce in an attempt to elude authorities. 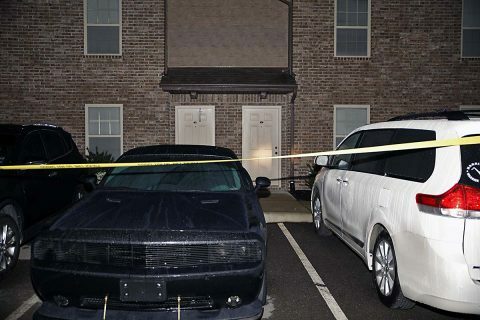 Clarksville, TN – Jacob Hammond and Amber Lehman were apprehended Saturday around 10:00pm on February 22nd, 2013, outside of a motel in Evansville, Indiana. 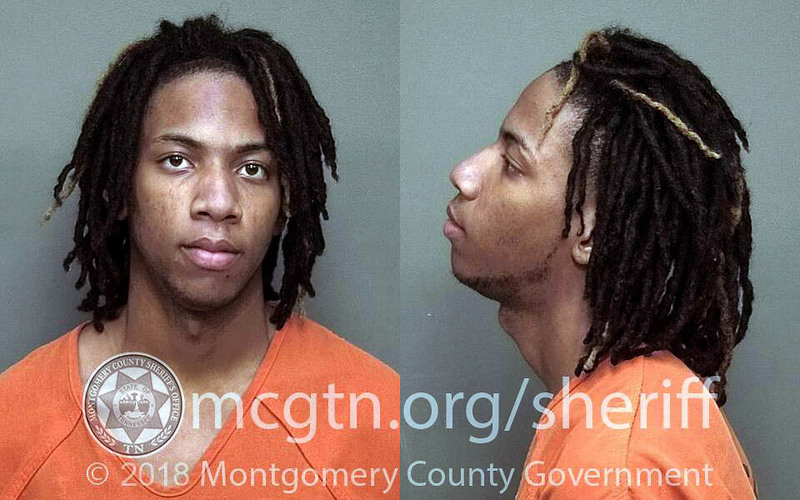 United States Marshals and Vandenburgh County Indiana Sheriff’s deputies apprehended both Hammond and Lehman along with Jonathan Buckner, who is also from Clarksville, Tennessee. A sergeant, with the Vandenburgh Sheriff’s Office, stated that all three were in possession of firearms along with ingredients to make meth. Nashville, TN – The Tennessee Bureau of Investigation (TBI) reports that local, state and federal investigators have captured the latest addition to the state’s Top Ten Most Wanted list this morning in Nashville. Tyler Fitzgerald Raybon-Tate, 20, of Nashville, was taken into custody at approximately 7:00am at 824 Charlie Court in Nashville without incident. U.S. Marshals received information that Raybon-Tate was in the area and when the U.S. Marshals, TBI and Metro Nashville Police entered the residence, they found the fugitive inside. 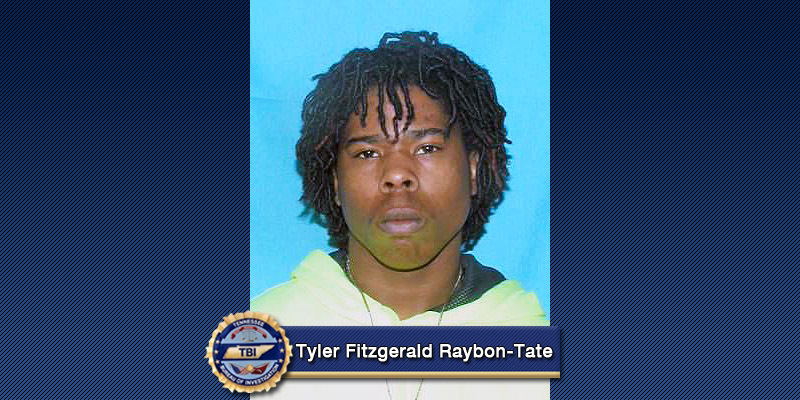 TBI Top Ten Most Wanted Tyler Fitzgerald Raybon-Tate captured in Nashville, TN.